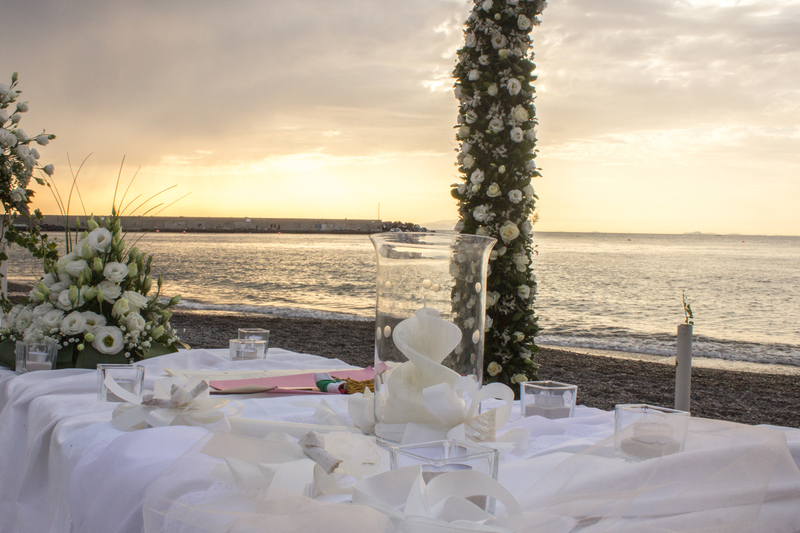 The Beach Wedding & Meta Di Sorrento reception is a stunning option if you are looking for a sandy beach wedding in Italy! The ceremony will take place on a volcanic sandy beach, between the waves of the sea and the burning sand. 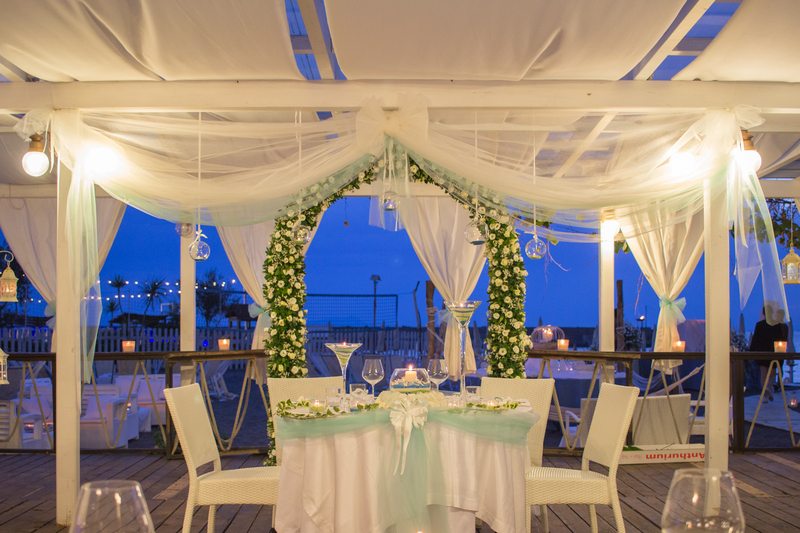 After you are pronounced husband and wife, you will move to the beach restaurant terrace close by, where you can watch the sun setting and the enchanted atmosphere of the starry night, followed by an unforgettable party on the beach. A beautiful romantic place for your magic dream wedding. Located just 5kms outside Sorrento in the village of Meta di Sorrento. 'Sand in between the toes' wedding venue! Italy is a destination I have recently visited and I also had the pleasure of visiting many of our venues along the Amalfi Coast. 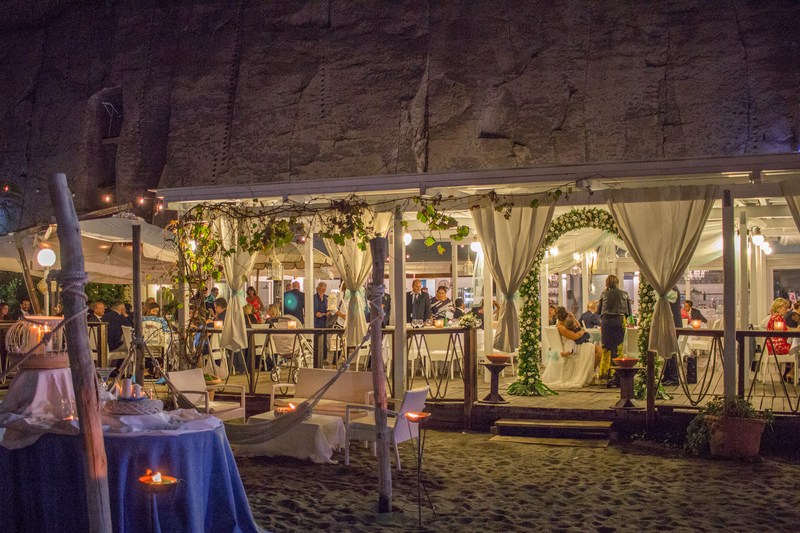 The Beach Wedding and Meta Di Sorrento Reception Venue was particularly one of my favourite venues as it is such a beautiful venue and I would highly recommend if you are looking for a picturesque beach setting. 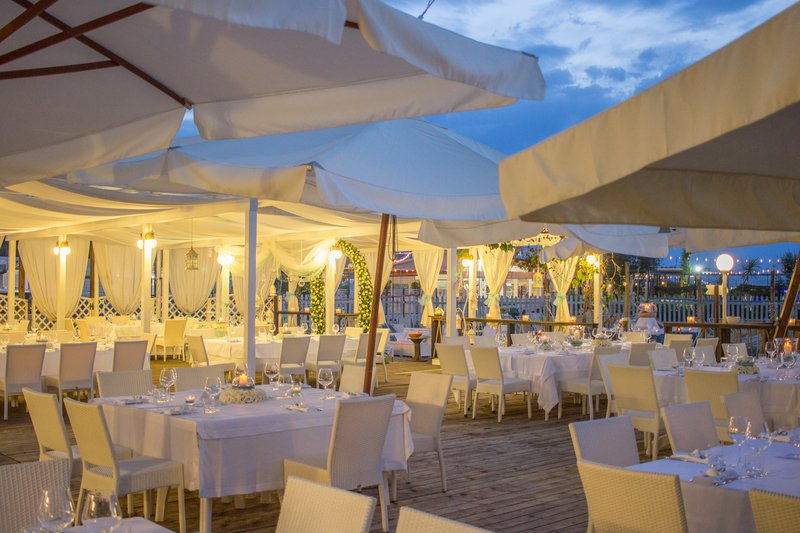 Whilst visiting this venue I had the most amazing meal at the Meta Di Sorrento Reception venue and the food was out of this world.